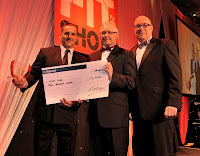 Scott Higgs of Polar Windows, Chesterfield Has been named as runner up in the prestigious Masterfitter Challenge at the FiT Show 2013, after a keenly fought Final over 2 days at the FIT Show. 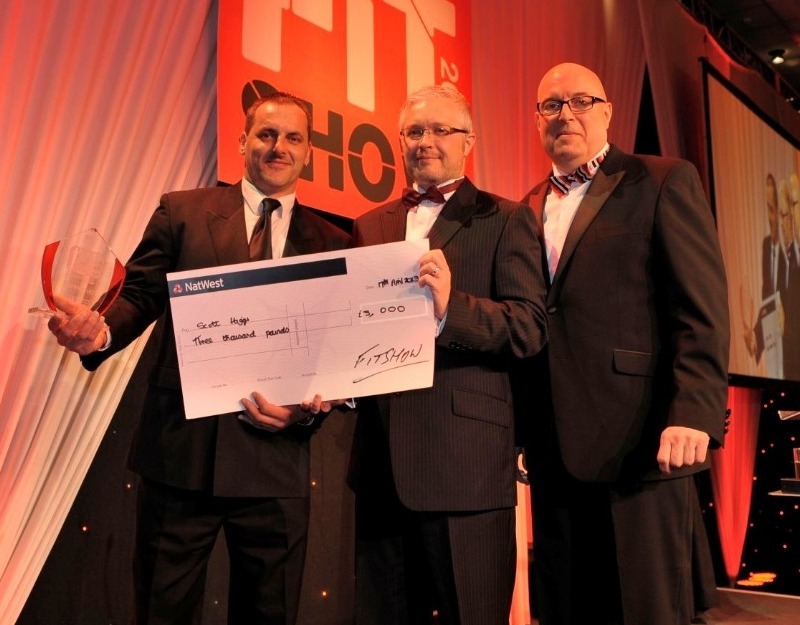 The FiT Show Masterfitter Challenge, managed by GQA Qualifications, was designed to seek out, recognise and reward the best of the best from within our industry. Competitors had to perform two of three challenges, to install windows, doors or conservatory roof with a compulsory third challenge to rectify a residential door that had faults. Scott was entered for the doors and conservatory categories. Scott has worked for Polar Windows for 3 years and successfully completed his GQA Level 3 Diploma in Fenestration Installation with Derby College in 2012.